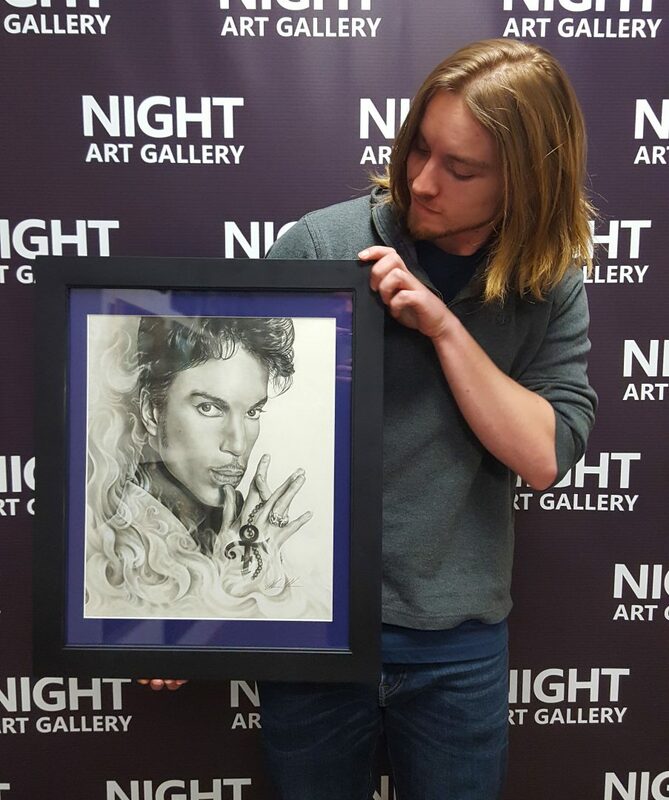 Reception Night with Alexander Amundson at Night Art Gallery on Friday, June 15th from 8:00pm to 10:00pm. Meet the artist behind the “Pencil Perfect” exhibition. $8 Admission.